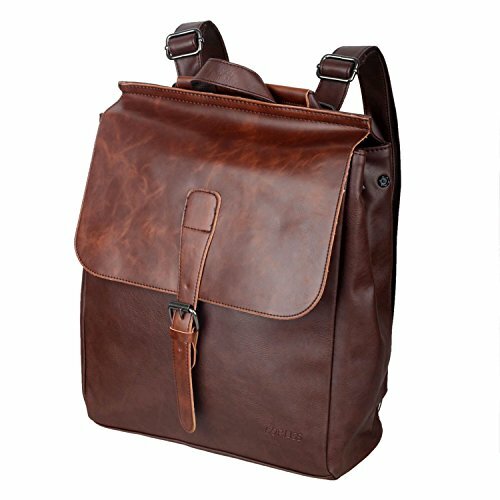 We are focus on Men's and Women's,Kids Fashion and Casual Bag,such as leather bag,canvas bag,camera bag,gym bag,wallet purse etc. We attach importance to the customer's experience,rather than maximizing our sales figures,and provide our best service. And we will launch new bags with the seasons,if you also keen on stylish,just join in us ! Please don't leave a negative reviews before you contact us,we will provide perfect after-sales service until your problem could be solved.